A logical process that makes sense to you & your clients making it more likely they will follow through. Increased professional satisfaction. 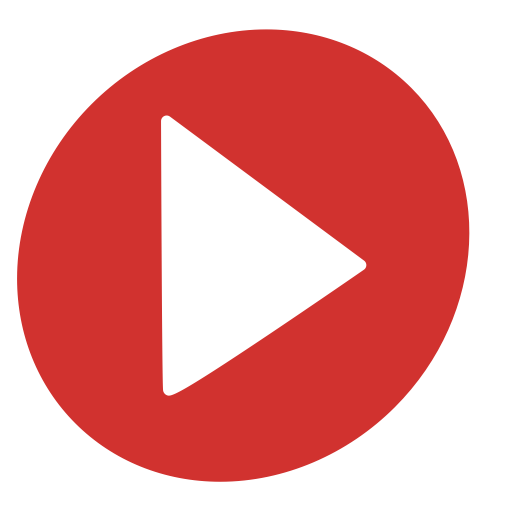 Multiple pdf print friendly formats available: booklet form or individual sheets. Customize to your client needs & teaching style. swaps for a low GI diet. 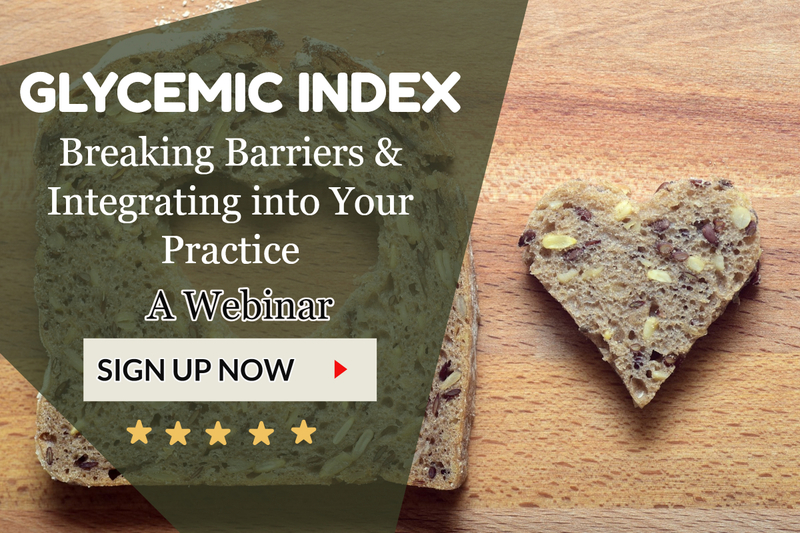 Read more about how I came to developing this webinar! 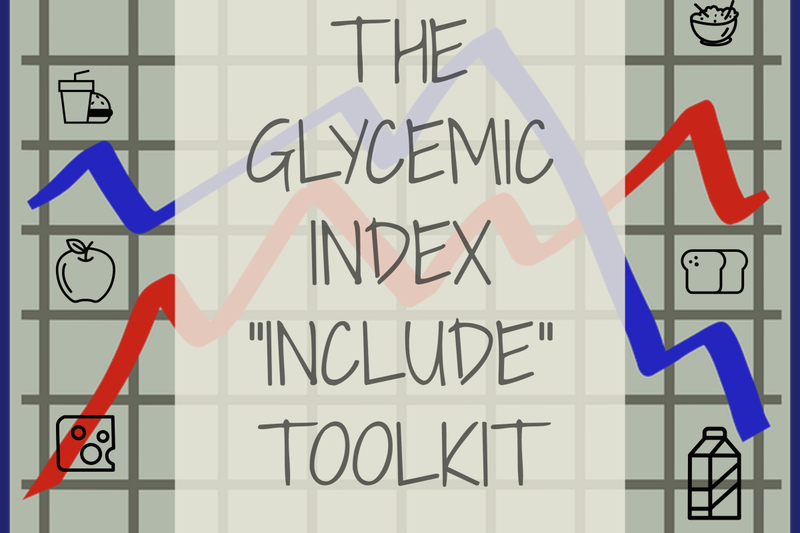 I was introduced to the concept of "Glycemic Index" a few years ago when studying for my CDE (Certified Diabetes Educator) Exam. For some reason the concept just clicked with me! It all made sense......an increase in blood sugar when you eat food and the increase depended on the type of food you are eating. I began to explain it to my clients living with diabetes & for weight management. Now, simultaneously I was emphasizing "portion control" to my clients. And the results on blood sugars for them were very positive. So, the clients were happy so I was happy too! At the time I was not familiar with the controversies with Glycemic Index. So, I begun to dig in deeper and found a lot of scientifc evidence for & against the concept. I also read a lot about the challenges that practitioners had with implementing the concept into their practice. Several practitioners also shared their frustrations around client friendly teaching tools & resources. And, that is how this idea came into existence. I truly hope that you will be able to utilize my learnings into your practice. 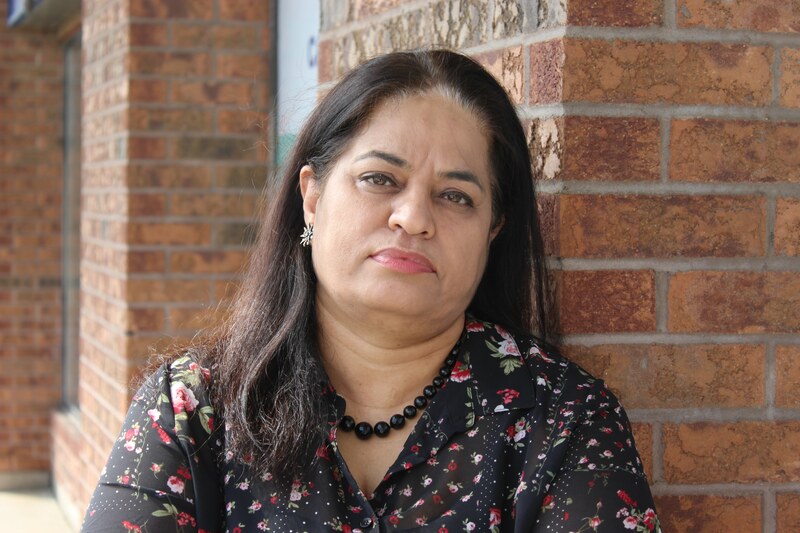 My name is Alka Chopra is a Registered Dietitian & a Certified Diabetes Educator. I have been a dietitian for over 20 + years. In all these years I have had the luxury of working in research, clinical, education, corporate, as a trainer, in the community & in my own private consulting business. During all these years I have had close contact with learning & teaching self-management. I have completed several courses & training in teaching self - management skills to healthcare professionals & clients. Needless to say I am a big fan of education & educating people on anything that can help them take charge of their own care. You are all set. Now go check your email for next steps.